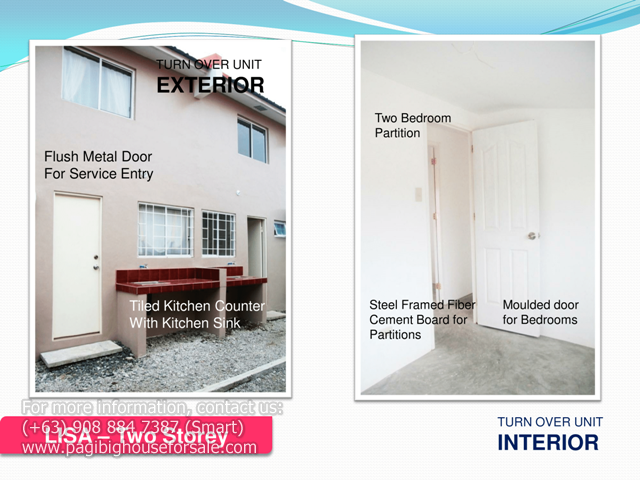 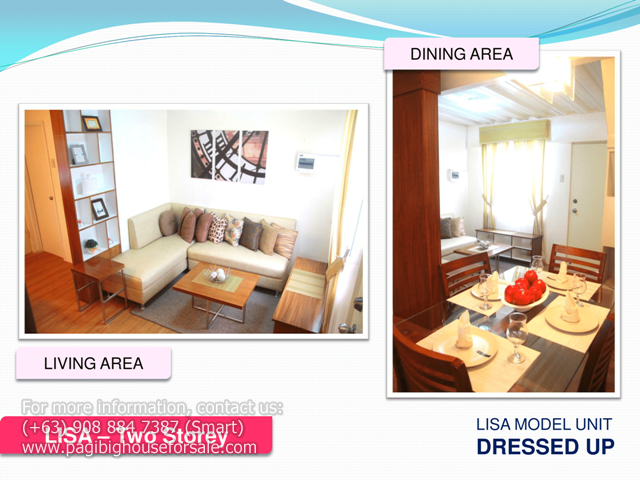 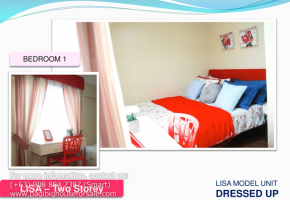 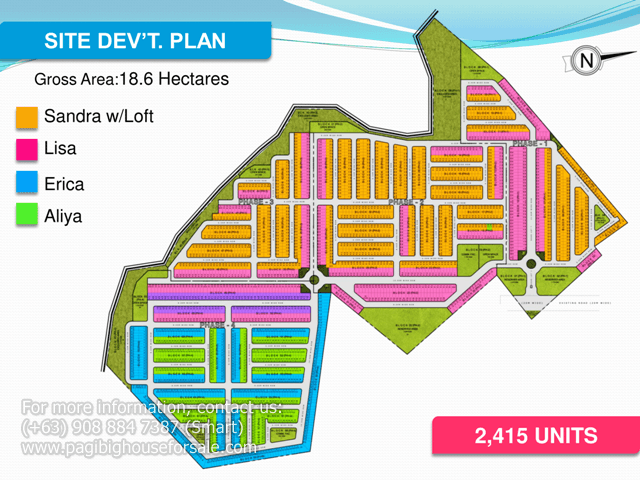 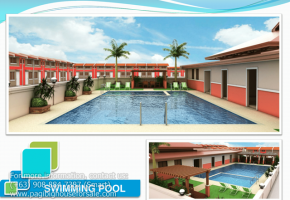 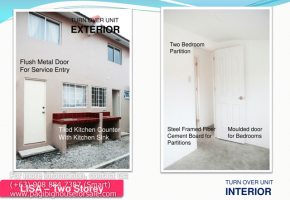 Lisa at Wellington Residences is a two storey townhouse pag-ibig rent to own houses for sale in Tanza Cavite. 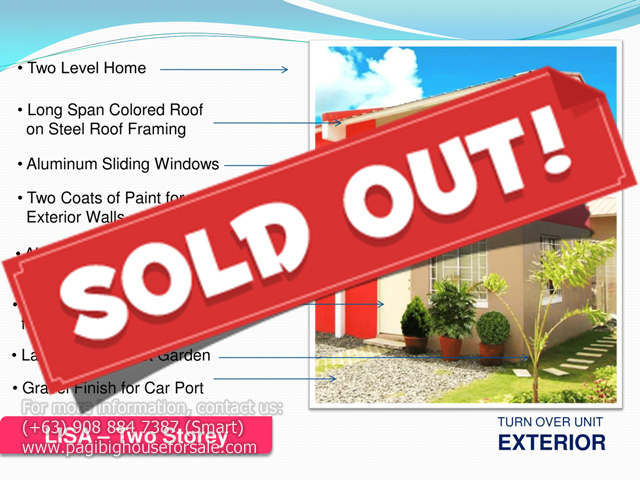 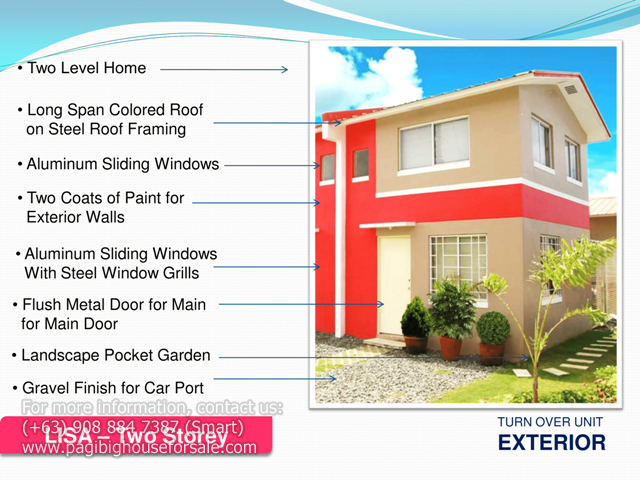 A rent to own houses located in Barangay Tres Cruzes about 14 minutes away from Puregold Tanza. 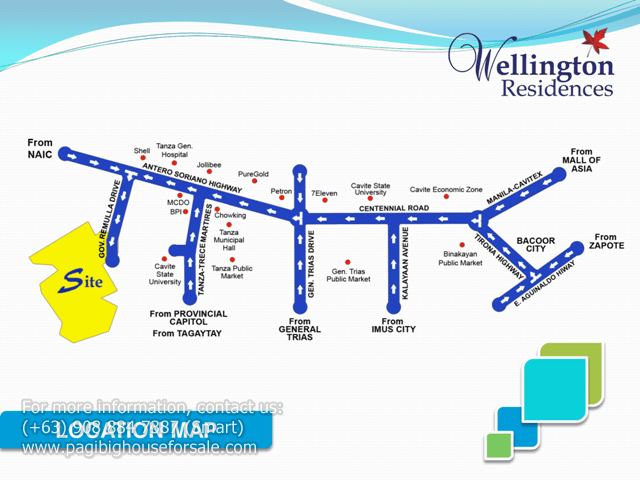 Only one bus ride from Coastall Mall near Baclaran. 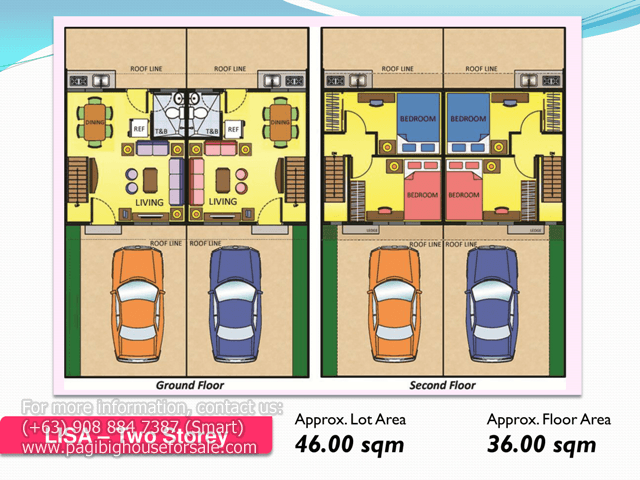 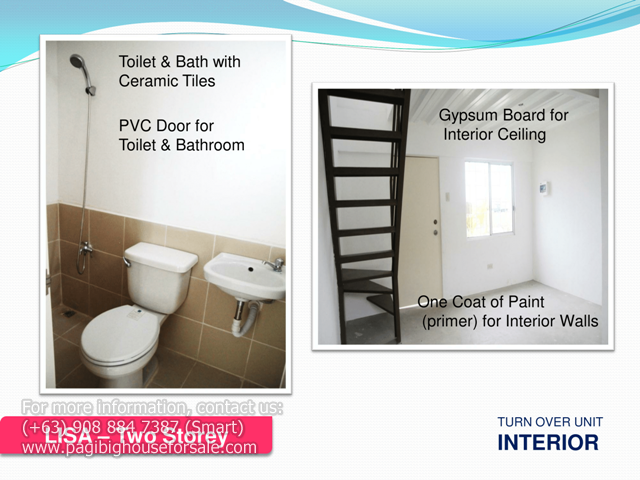 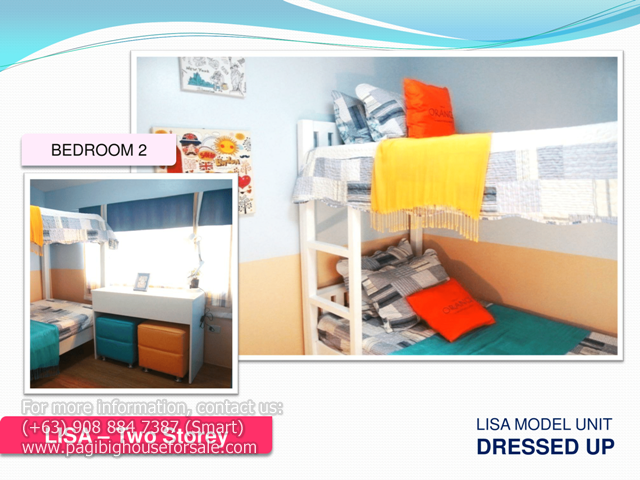 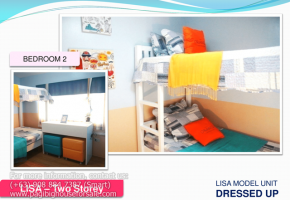 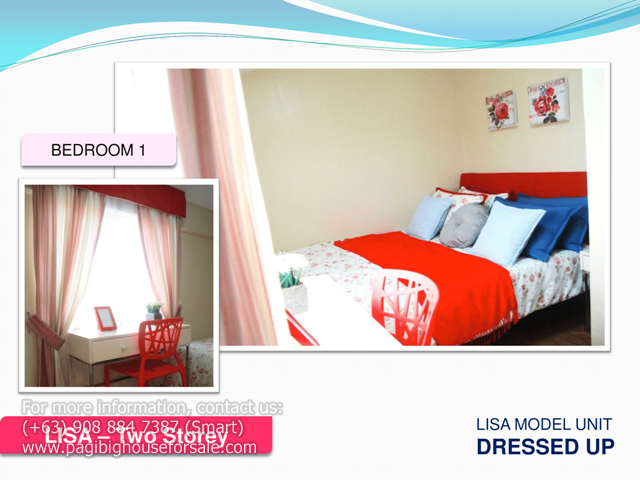 Lisa is delivered with basic finishing with one (1) toilet in ground floor and wih provision for (2) bedroom. 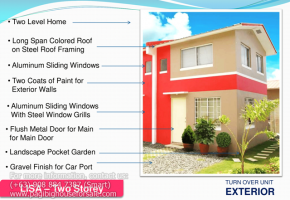 Don’t miss this chance to own a home with low downpayment or equity. 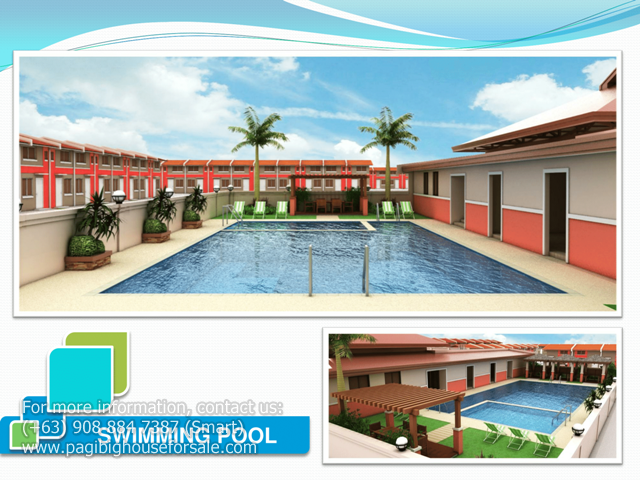 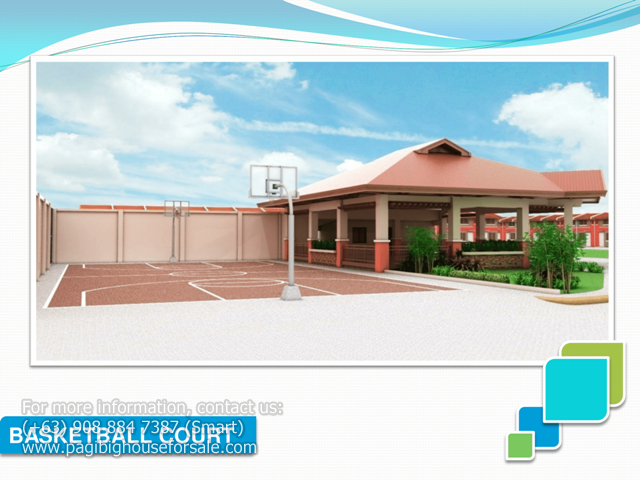 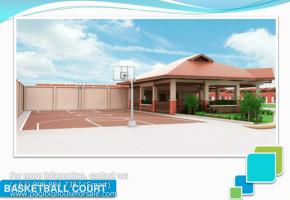 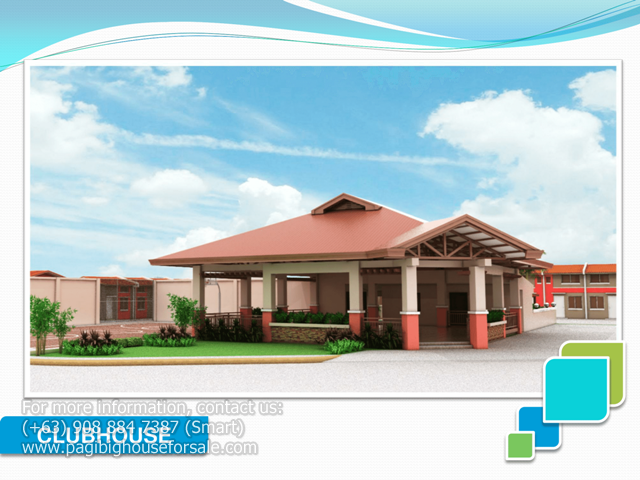 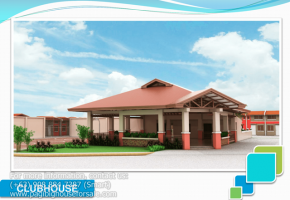 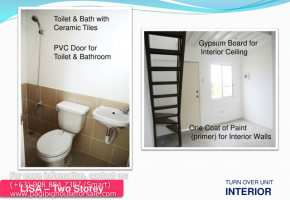 Only Php 5,000.00 to reserve.